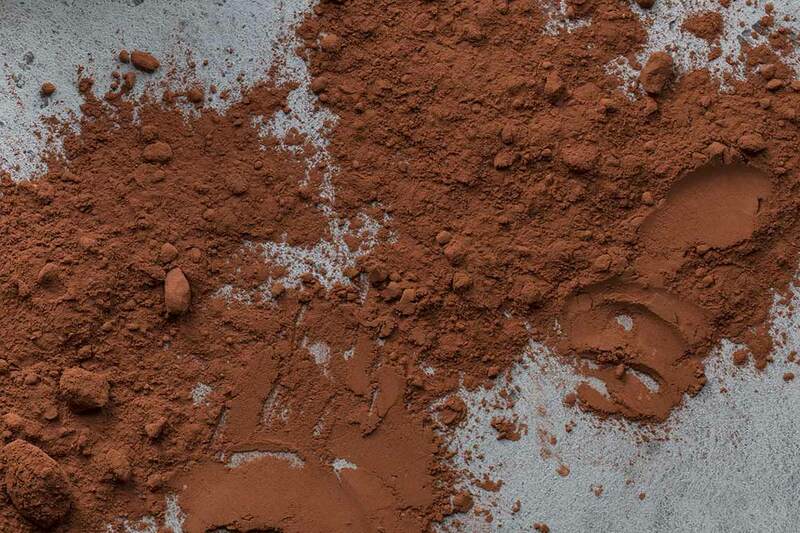 Today, let’s take a closer look at chocolate, specifically cocoa powder. 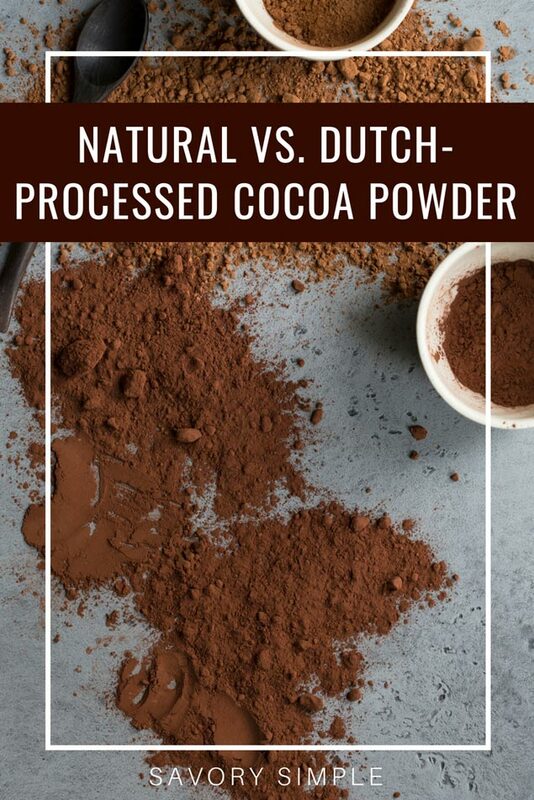 Have you ever wondered about the differences between natural and Dutch-processed cocoa powder? Can they be used interchangeably? 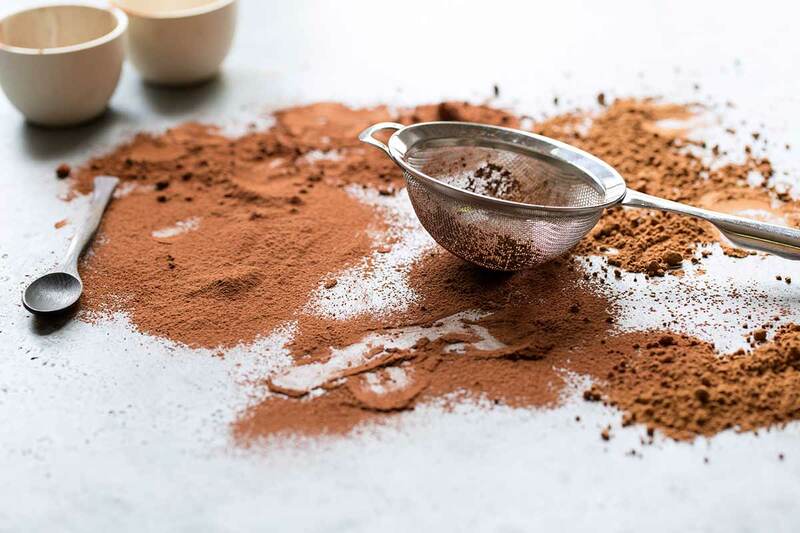 What should you do if a recipe doesn’t specify which type of cocoa powder to use? Baking can be an intense minefield of ingredients, measurements, substitutions and chemical reactions. While it might seem overwhelming at first, it’s not usually as complicated as it seems once you break it down. Cocoa powder is no different! All cocoa powder is made from cocoa beans that are processed and ground into a paste called cocoa mass. The cocoa mass is then processed to separate most of the cocoa butter. The remaining solids are dried and ground into cocoa powder. What is Dutch-Processed Cocoa Powder? Dutch-processed cocoa powder, also called European style cocoa powder, has been treated with alkalis to improve flavor and texture. The process was created in 1825, and it enabled commercial confectioners to produce better products on a larger scale. This process mellows the flavor and acidity, making it easier to discern tasting notes such as floral, citrus, coffee and caramel. It’s preferred by most chefs. Because Dutch-processed cocoa powder has been treated with an alkali, it’s perfect for using in recipes that call for baking powder. The acid in the baking powder takes care of the leavening of your recipe. 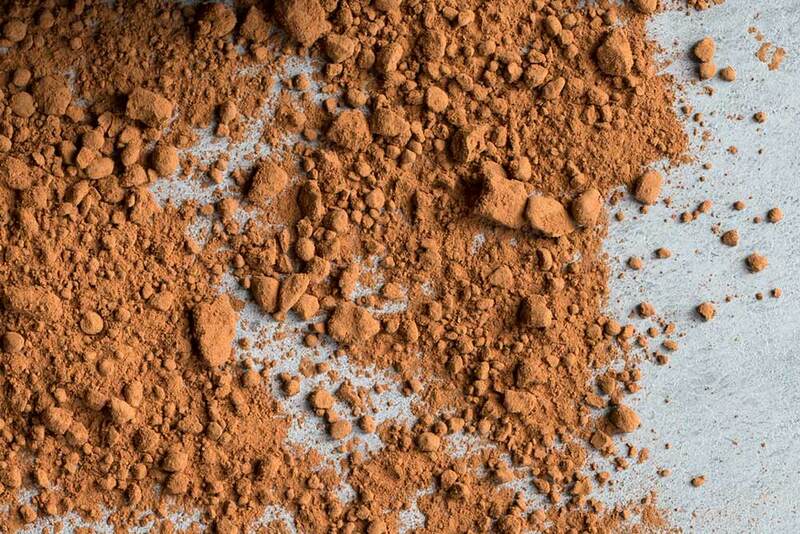 Unlike the Dutch-processed version, natural cocoa powder hasn’t been treated with an alkali. It has a lighter color, a slightly bitter, acidic aftertaste, and a PH balance of about 5.5-6. Natural cocoa powder should only be paired with baking soda, as the acidity in the the cocoa powder balances the acidity in baking soda. Learn more about why certain ingredients should only be used with baking soda or baking powder in this article: Baking Soda vs. Baking Powder: What’s The Difference? Are Dutch-Processed and Natural Cocoa Powder Interchangeable? In those circumstances, which one to use is completely dependent on your personal preference. However, when it comes to baked goods like cakes, cookies, and fudge brownies, it definitely matters. 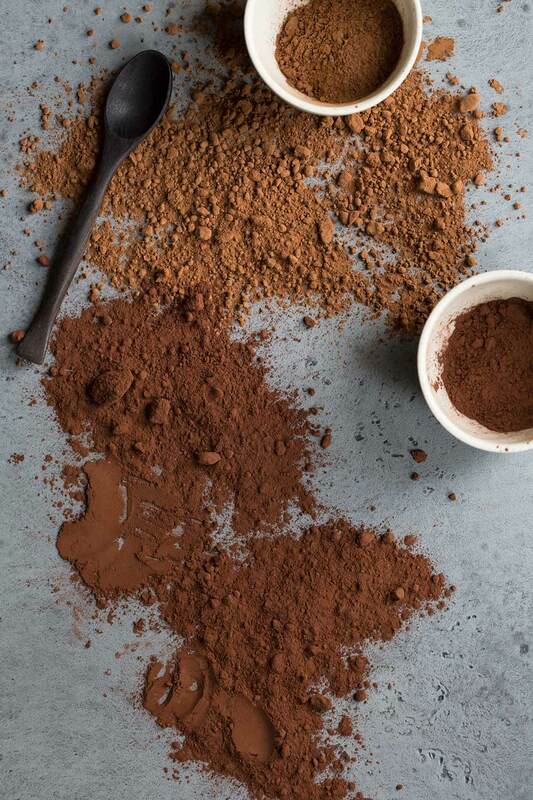 What Do You Do If a Recipe Only Calls For Cocoa Powder? Take a look at the chemical leavening agent in your recipe. If you see mostly baking soda, use natural cocoa powder. If the recipe uses mostly baking powder, go with Dutch-processed cocoa powder. 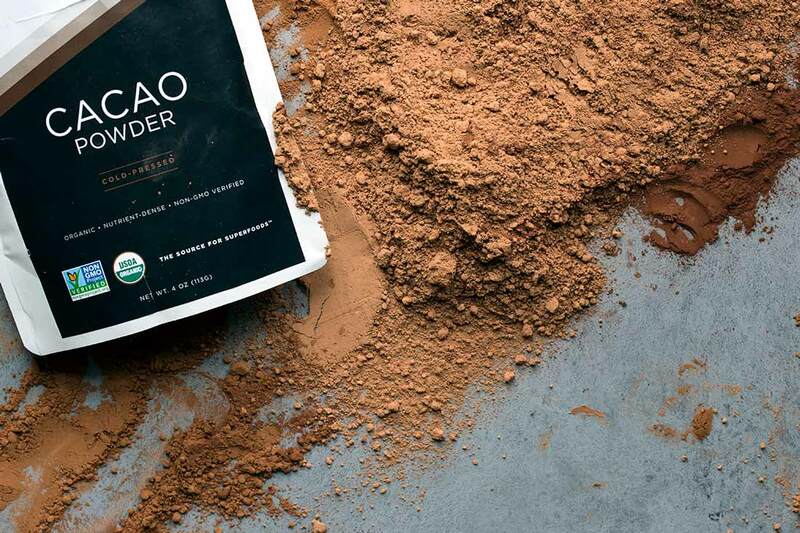 Raw cacao powder is a favorite among the health and fitness crowd, who often deem it a “superfood.” Because cocoa beans are roasted at a very high temperature before being pressed into cocoa powder, most of the nutritional benefits are lost. Raw cacao powder retains those nutritional benefits. A parting word: always sift your cocoa powder before adding it to recipes. You can do this using either a sifter or fine mesh strainer. With some dry ingredients like flour, you can get away with simply whisking. But if you don’t sift your cocoa powder, you’ll wind up with lumps of cocoa in your baked goods. Debs is a professional chef with a Cordon Bleu diploma, and a crazy love for simple but impressive recipes made with seasonal ingredients. She used to be a banker, but ran away to London to live the dream of going to cooking school. Ten years, six restaurants, and far too many burns later, she started Salted Mint to share her passion for rustic farmhouse style cooking. Sharing recipes, passing on skills, and nurturing a budding love for photography are what Salted Mint is all about.